Hop into Canal Winchester Saturday April 20th at 10:00 a.m. (rain or shine) for the Canal Winchester Community Easter Egg Hunt at Hanners Park (458 Groveport Rd). Children up to age 12 are invited to participate. There will be well over 5,000 dozen colorful eggs, with special prize eggs in each age category. Age groups are as follows: under 3 years, 3-6 years, and 7-10 years. The city of Canal Winchester, in partnership with Canal Winchester Human Services, will host the free family-friendly event. 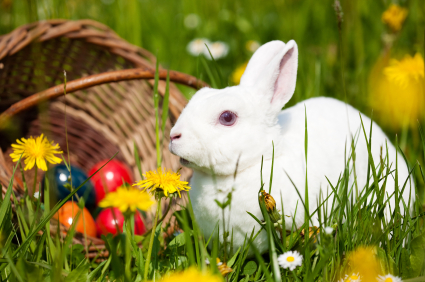 Children will have the opportunity to have their pictures taken with the Easter Bunny. For further information, please visit www.canalwinchesterohio.gov or call 614-837-8276. Hanners Park, 458 Groveport Rd, Canal Winchester, Ohio. Saturday, April 20th, 2019. The hunt starts promptly at 10am so come a little early.